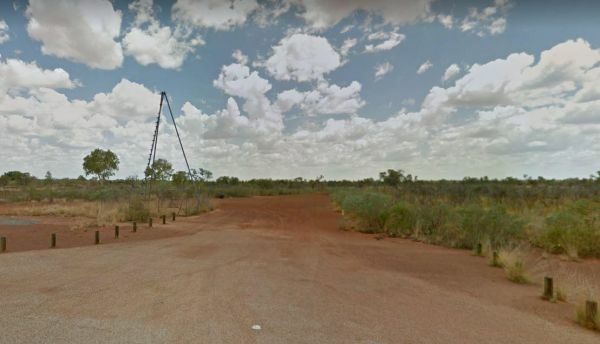 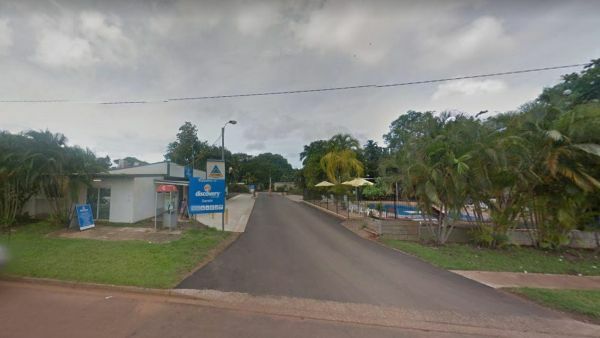 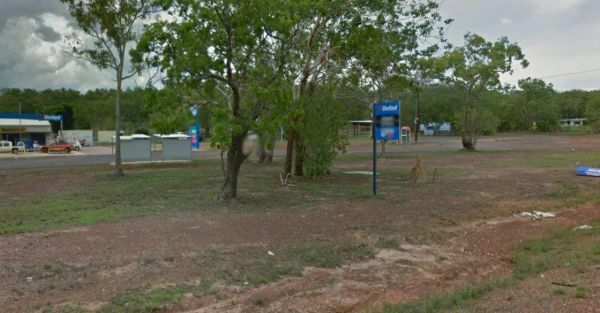 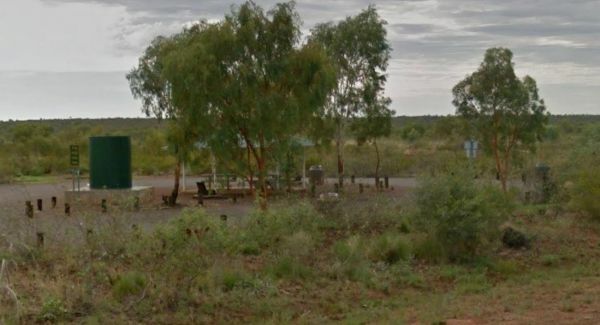 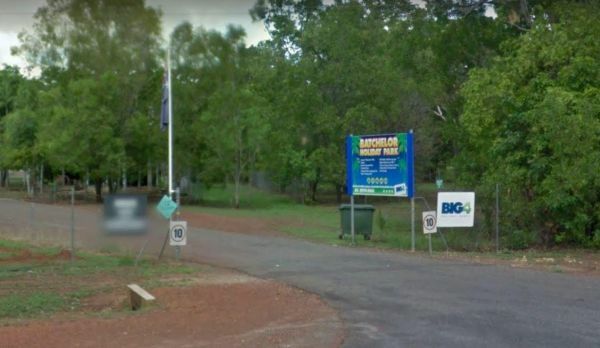 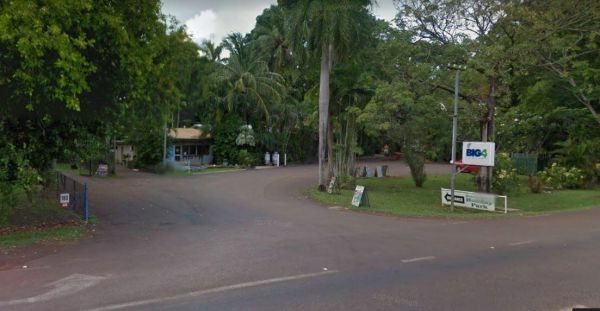 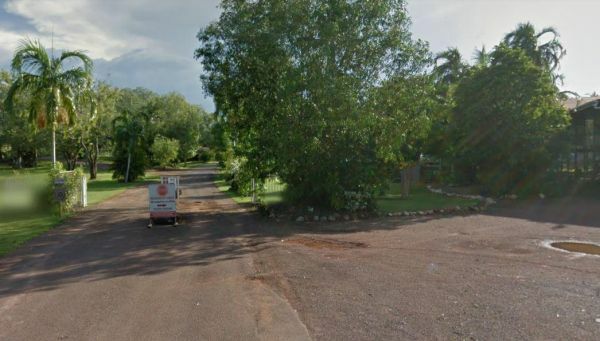 Here is our Northern Territory Dog Friendly Camping and Rest Area List, you can also use our website search engine to find other Pet Friendly Australian Sites that we have listed. 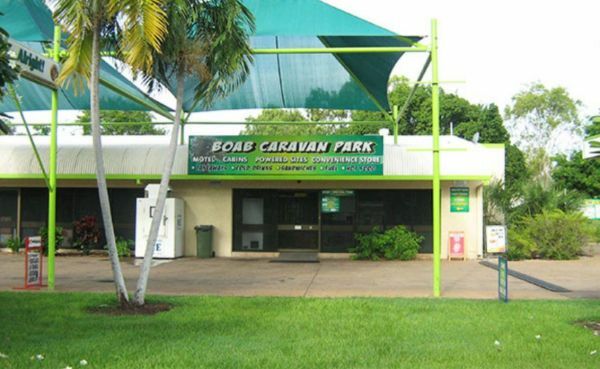 We also encourage you to Add any Pet Friendly sites that we don't already have in our online database list. 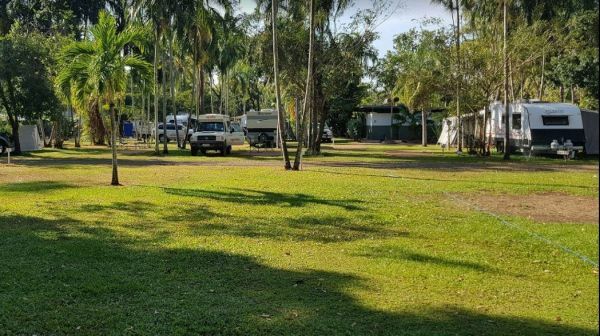 If you have a free camping with dogs favourite spot you know of that is not already listed in our Northern Territory Pet Friendly Database, we would love to hear about it, and publish it for others to enjoy.